KARACHI – The Sindh governor has sent the Board of Secondary Education Karachi (BSEK) chairman on a month-long ‘forced’ leave and temporarily appointed the Board of Intermediate Education Karachi (BIEK) chairman in his place just 20 days before the start of the annual examinations 2011. On Tuesday, Sindh Governor Dr Ishratul Ebad Khan – the controlling authority – issued a notification appointing BIEK Chairman Anwar Ahmed Zai as BSEK chairman in place of Anzar Hussain Zaidi. LAHORE – Around 5000 Pakistan cricket fans, including PPP leader Aitzaz Ashan, left for Mohali to watch the Pakistan-India semi-final to be played in Mohali on March 30. 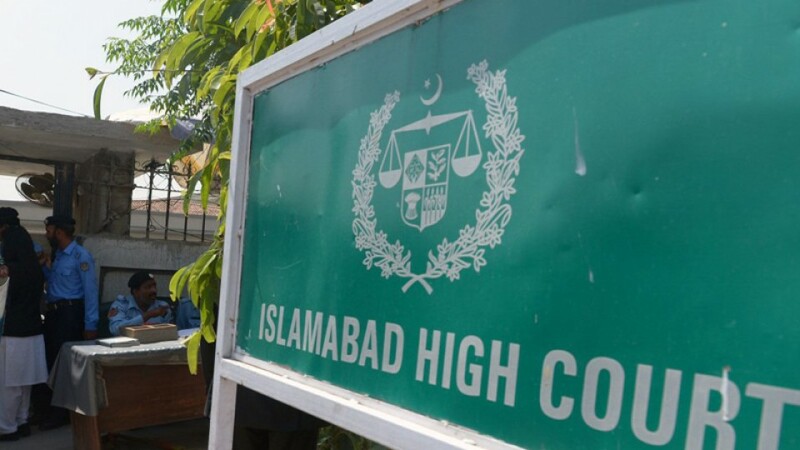 LAHORE – District and Sessions Judge Yousaf Ojla, who conducted the hearing of the double murder trial of Raymond Davis, went on a leave on Thursday. According to a local TV channel, Judge Ojla did not appear in the court on Thursday. Initially, he asked for a day’s leave, however, according said he might extend the leave for to an indefinite period. The apparent reason for his leave at such a time is said to be mere coincidence, but the real motive is yet to be ascertained. WASHINGTON – US Persident Barack Obama has called on Moamer Gaddafi to “leave now,” declaring that the Libyan leader had lost his right to rule after attacking his own people to put down a popular uprising. Obama’s most direct demand yet that Gaddafi step down was made in a telephone call with German Chancellor Angela Merkel to coordinate their response to the crisis, the White House said. ISLAMABAD – The Ministry of Environment has transferred Pakistan Environment Protection Agency (Pak-EPA) Director General Asif Shujah to National Energy Conservation Centre (ENERCON). It is learnt that a few months ago, the ministry decided to send Asif Shujah on a forced leave after differences erupted between him and the higher authorities over some important issues. ISLAMABAD – Several senior doctors of Pakistan Institute of Medical Sciences (PIMS), a major hospital of the capital city, have visited foreign countries without taking ex-Pakistan leave or the letter containing ‘no objection certificate’ (NOC) from the hospital’s Executive Director Mehmood Jamal. ISLAMABAD – A spokesman of Ministry of Environment has refuted a news item regarding leave of Director General (Pak EPA) published in Pakistan Today and clarified that Asif Sujha Khan was never asked for any illegal acts and no body forced him for issuing any NOC for housing schemes. The spokesman said the DG (Pak EPA) had proceeded on leave on his own and no hurdle was created in any mega project as the DG (Pak EPA) was fully authorized to exercise delegated powers. GUJRANWALA – Internal Services Intelligence (ISI) former chief General (Retd) Hameed Gull said aggressions in Afghanistan and Iraq had met the worst defeats and the US must leave the two countries by admitting its defeats.